Ask The Expert: Canna Help You? Tune into Mercy’s Canna Help You? and hear stories from the cannabis frontier of legal, safe consumption. Every other Friday at Noon on KSRO. Enjoy yourself. 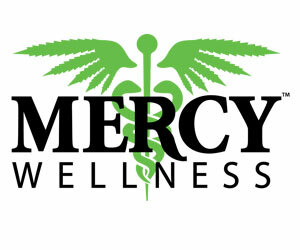 CLICK RIGHT HERE to learn more about Mercy Wellness, and hear past episodes of the show below. The experts in relaxation and wellness at Mercy Wellness join KSRO’s Pat Kerrigan to discuss the legalization of pot in California, in advance of their debut on KSRO’s Ask The Expert.